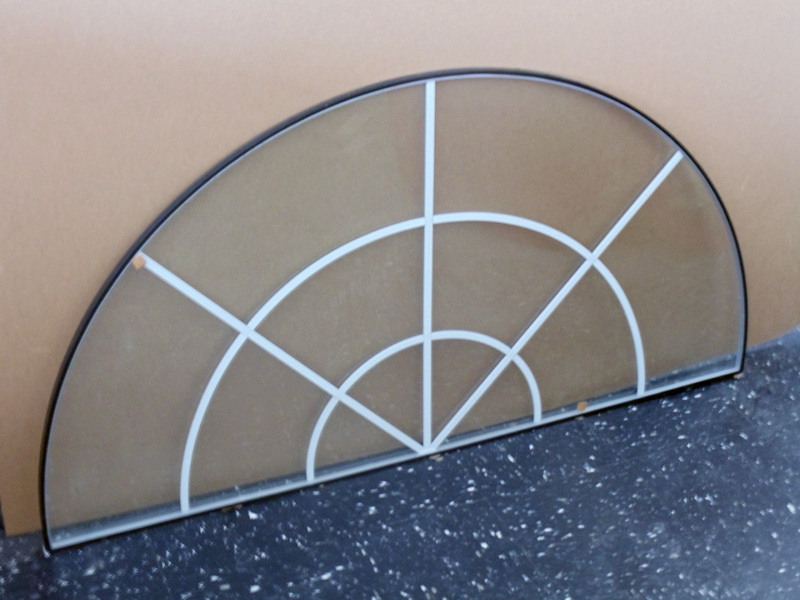 Metal flat grids are 3/16″ x 9/16″ and are available in white, black, bronze and almond. Metal contour grids are 3/16″ x 11/16″ and are available in white. 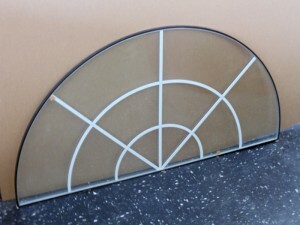 Diamond grids are either 3/16″ x 5/8″ or 1/4″ x 5/8″ and are available in white or bronze. Tape grids are 1/2″ or 3/4″ and are available in white or black. Bronze and low profile spacers are also available.